Your finger knows you best! The Frisky Fingers is made of stretchy Silicone. The finger enhancer fits around any of your fingers like a ring. 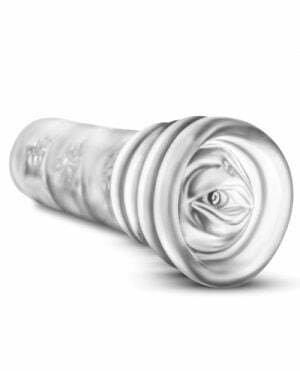 A removable 2″ x .625″ bullet slides into the nubbed sleeve. 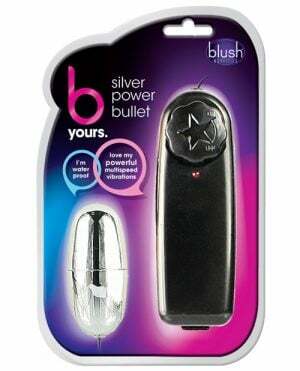 The bullet has an easy on/off button for the powerful vibrations. Requires three watch size batteries, included for your convenience. Just point and hit… your spot!